Dr. Montague started his career as a dentist in 1987. He opened his office in 1992 with a staff of just three. Since then, Word of Mouth Dentistry has grown to a team of twenty dedicated, committed and friendly dental professionals, who strive to make your every visit as comfortable, relaxing and fun as possible. 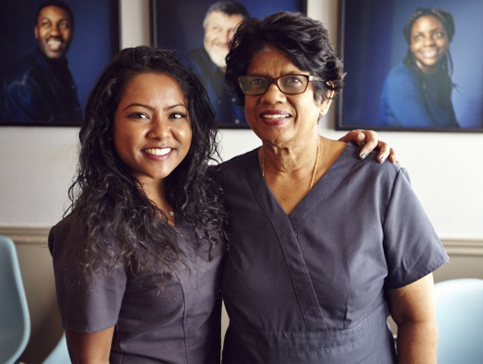 Consistently voted a favourite Toronto dentist by readers of NOW Magazine, Dr. Montague and his team work with the philosophy of maintaining existing dentistry while reducing the need for future dental work. They will listen to your concerns and expectations, and deliver your dental care in a friendly environment. Dr. Montague and his team work hard to meet the high standards of service that built our reputation, and we will do everything we can so you feel you’re in the hands of professionals who truly care. 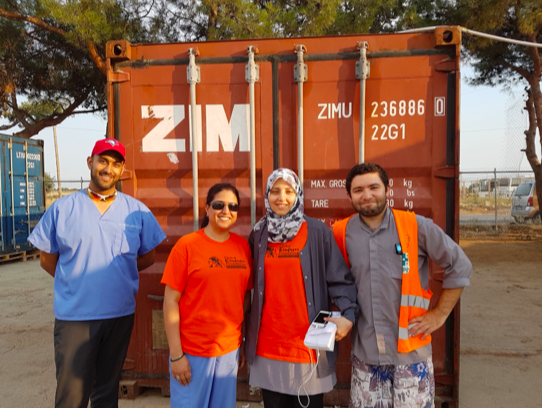 We pride ourselves in providing outstanding care and building relationships. This, after all, has brought us most of our patients through word of mouth! 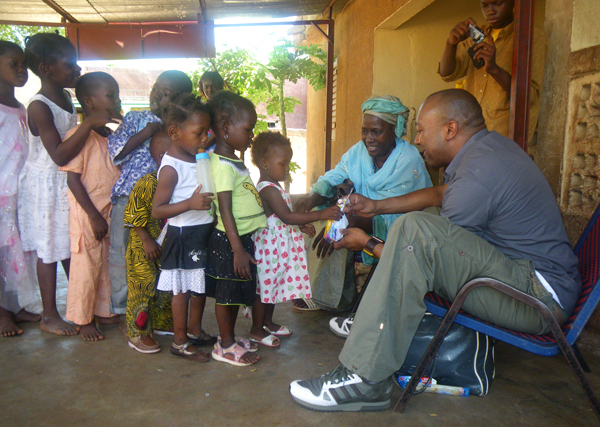 In 2007 and 2009, Dr. Montague visited an orphanage in Bamako, Mali, providing dental care, supplies and oral hygiene instruction to children in need. Dr. Montague, his team, friends and patients continue to support this important cause over the years. Dr. Montague has established an academic scholarship at his alma mater, The University of Windsor. The Dr. Montague African Diaspora Scholarship is awarded to students of African descent, in recognition of the unique educational needs of members of their communities. 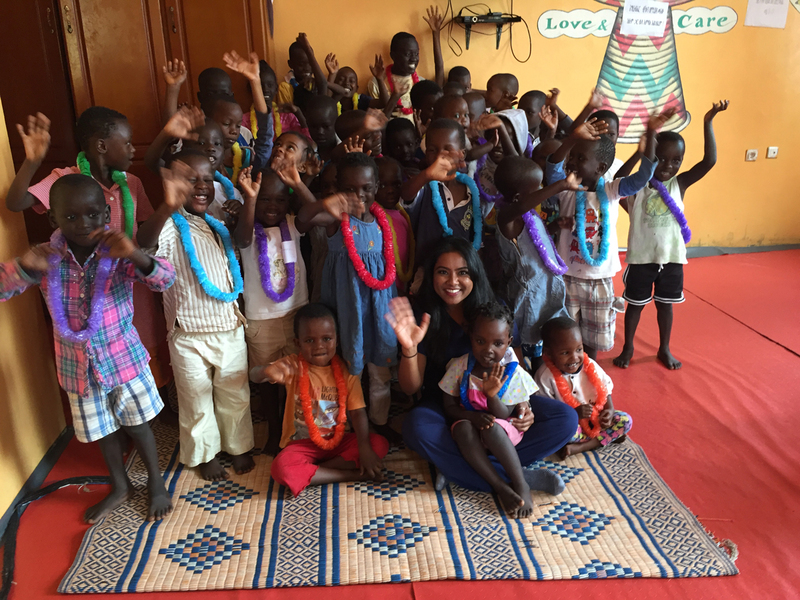 Vineeta’s is a Registered Dental Hygienist at Word of Mouth Dentistry, who discovered the documentary called Omo Child: The River and the Bush in the summer of 2015. The film is about a region in Ethiopia called Omo Valley where the tribes practice the killing of children who are considered ‘cursed’.